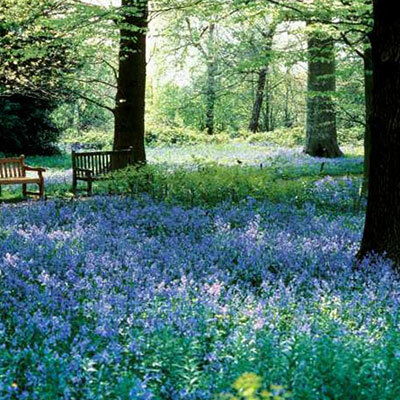 These beloved bluebells create a blue carpet of blooms. 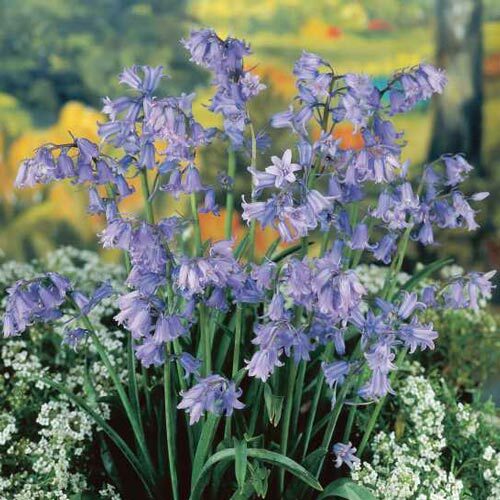 Excellent at naturalizing, they're a favorite for planting under deciduous trees and other naturalized areas. 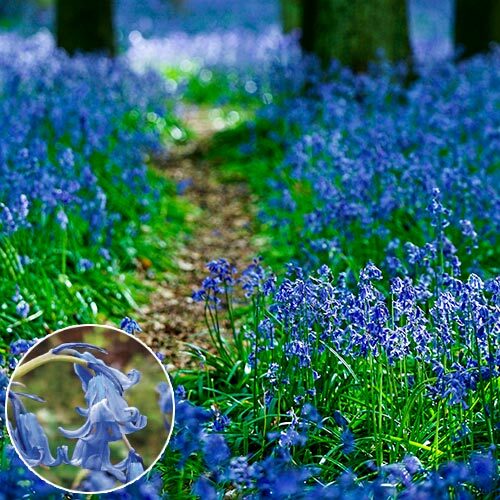 The blue pendant flowers open on 14-16" stems; lightly scented.